A good tea makes everything better! Life is rollercoster ride which has its turns, its adrenaline rush moments and check points. The best part is we only remember the happiness. Everyday when in the evening after returning from office I see my father having HOT cup of lemon tea with my mom makes me feel that there does comes a time when you know you are content with life, content with what you achieved.Since I was a kid, I used to see my parent discussing things over a cup of tea everyday in the evening and I used to wonder why only tea? 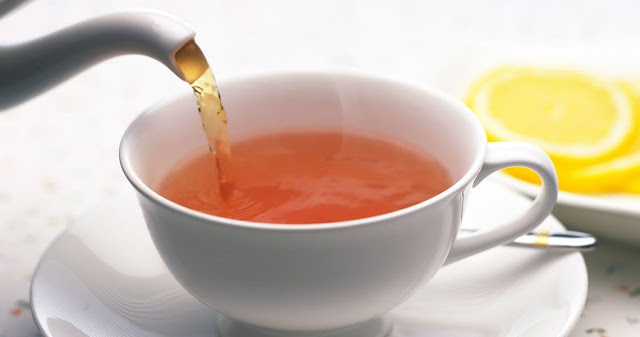 But now I understand evening tea with someone you have a connection works wonders for you. It makes things work and if not work then it helps you find a way to make things work. Recently, Teamonk organized a tea party where in they unviel there valentines day "tea" collection. They even talked about correct procedure of making tea. They also enlighten us on freshness of tea leaves and which tea would taste one's food palette. 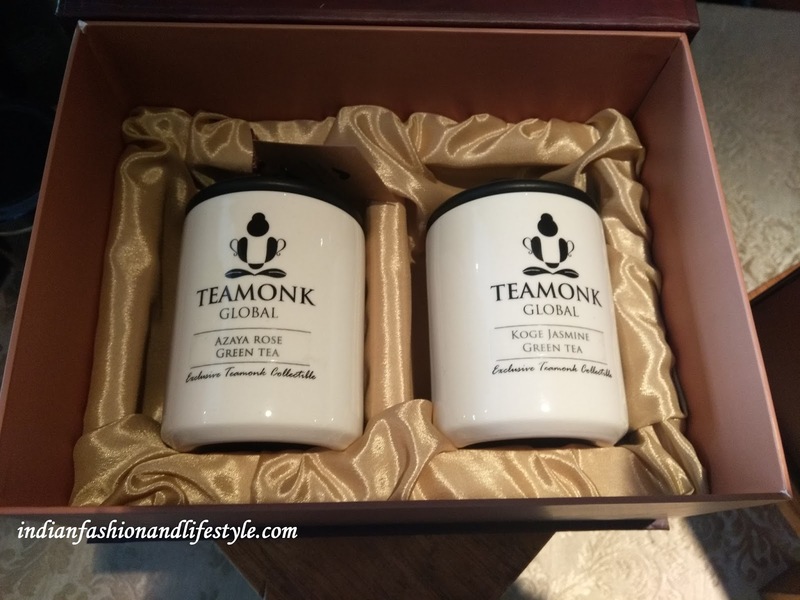 They also have compromised tea collection which you can gift your loved ones and make them feel special in your own way. I have tasted almost all flavors from Teamonk and found that white tea suits my taste buds the most. I also like rose tea from there collection and have gifted that to my parents so that they can have there "Valentine moment" everyday in evening over a cup of tea. Seems great collection. Would love to give it a try. HOW WINTER CAN BE BEST TIME FOR HAIR REMOVAL?